Fill out this form to take advantage of this special! Conditions & lease terms may apply. Learn about our neighborhood at Springs at Allison Valley. 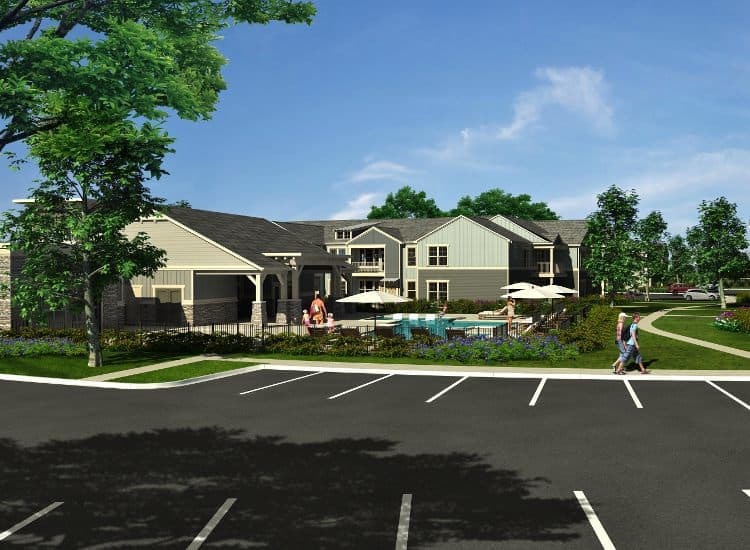 Click to learn more about the Springs at Allison Valley pledge. Let Springs at Allison Valley welcome you to your Rocky Mountain home. Our luxury community in beautiful Colorado Springs, features studio, one, two, and three bedroom floor plans, so you can find a townhome-style apartment to complement your life. 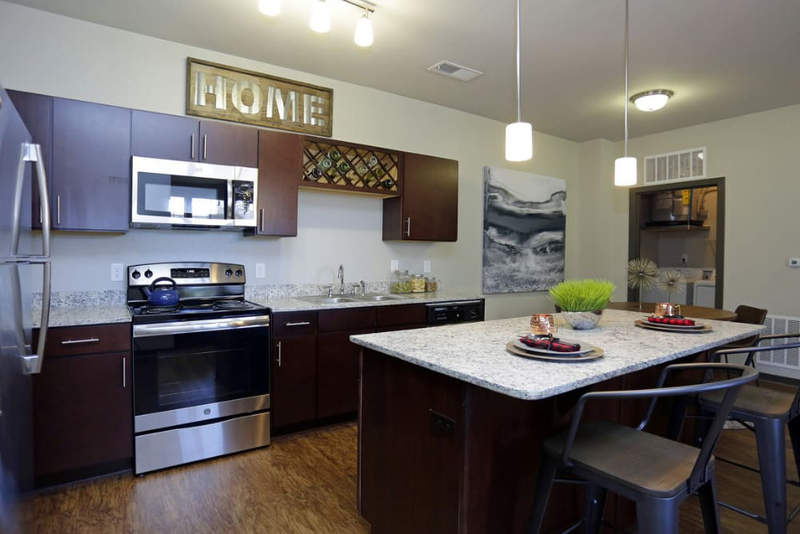 Each of our homes is equipped with a sophisticated gourmet kitchen featuring stainless-steel and energy-efficient appliances, stunning granite counter-tops, sleek cabinetry, and modern pendant lighting. Plus, with an adorable island breakfast bar, you’ll have plenty of room to prepare your weekly meals and to savor a slow Saturday morning breakfast. 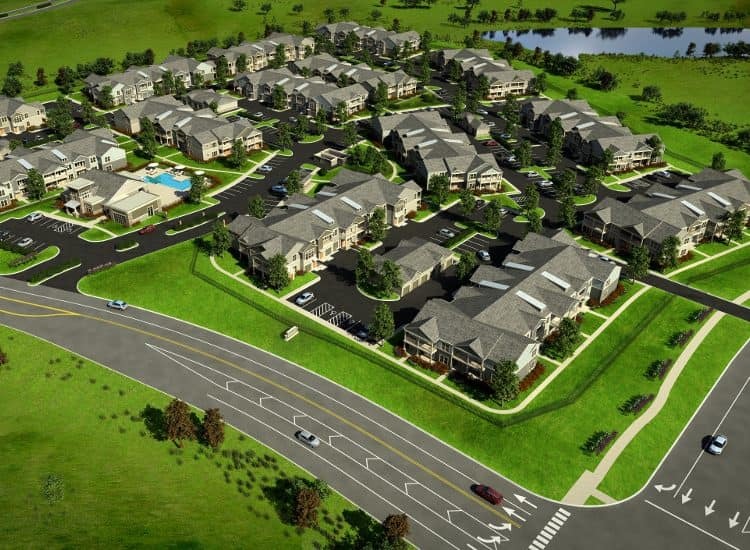 When you make your home at Springs at Allison Valley, you can also indulge in our high-end community amenities. From our resort-inspired swimming pool to our 24-hour fitness center to our on-site pet park, life is better at Springs at Allison Valley. We love your pets at Springs at Allison Valley! At Springs at Allison Valley, great customer service means wonderful and personal greetings, well-maintained grounds you can be proud of, quick and quality maintenance resolutions, and timely follow-up from our team. You can always count on us to listen and be accountable. Springs at Allison Valley is ideally situated in Northgate, Colorado Springs, one of the most desirable neighborhoods in the city. 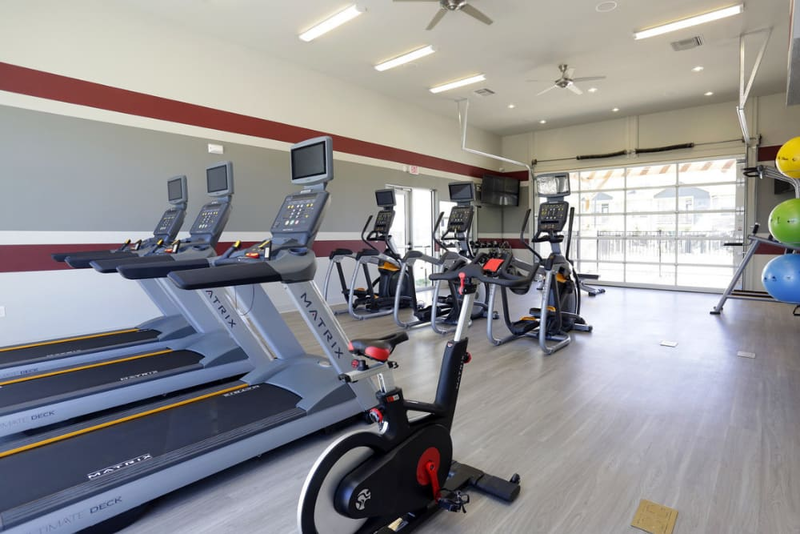 Set along picturesque vistas of the Rocky Mountains, near to the Air Force Academy, Peterson Air Force Base, and Shriever Air Force Base, our city offers a wide range of amenities to suit your dynamic lifestyle. Hike the trails at nearby Seven Falls to view powerful waterfalls, gorgeous rock formations, and crystal clear mountain streams. If that doesn’t wear you out, stop by Garden of the Gods on your way home to tackle the switchbacks through some of Colorado’s most magical scenery. Then stop at Colorado Mountain Brewery for their gorgeous view of Pike’s Peak and a flight of fresh Colorado microbrews. 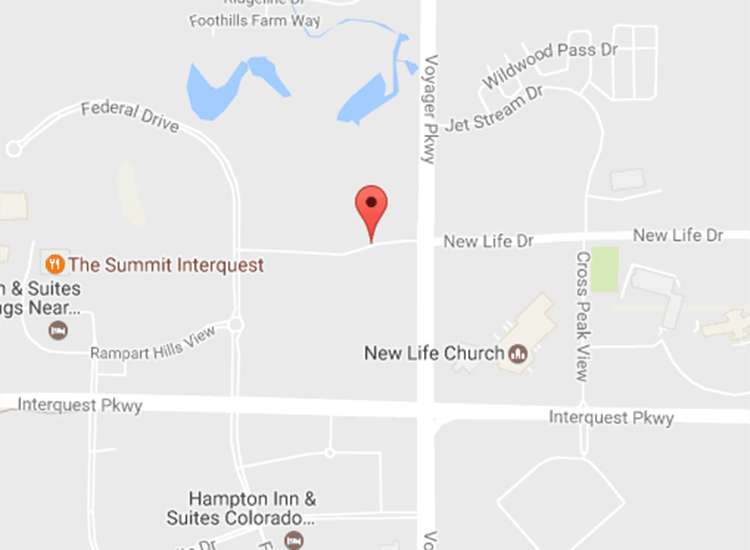 If you’ve been searching for a pet-friendly apartment in Colorado Springs, your search is over! At Springs at Allison Valley, we love pets of all shapes, types, and sizes. In addition to welcoming cats and dogs, we also welcome birds, reptiles, fresh and saltwater fish, small furry animals, and most exotic pets. Each of our studio, one, two, and three bedroom townhome-style apartments features central heating and air conditioning, so you can easily adjust the temperature for your pet’s comfort. Plus, our luxury community features an on-site off-leash dog park, where your pup can run free. 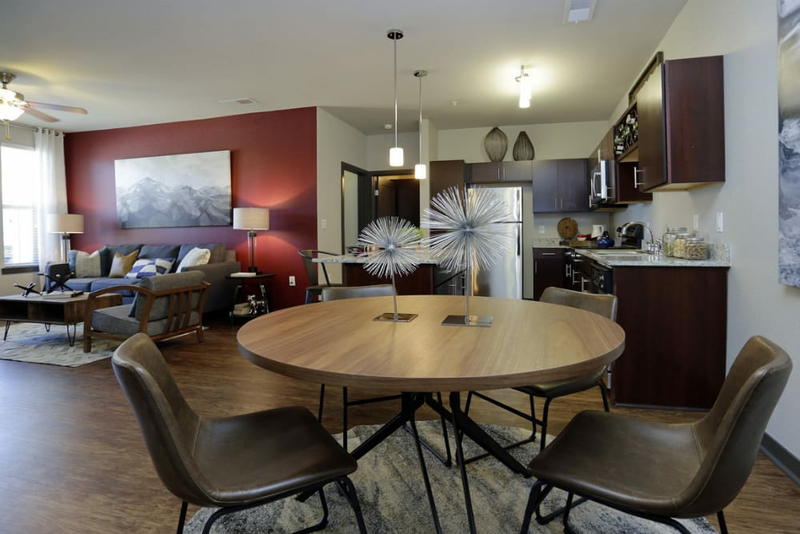 Call today to inquire about our pet-friendly apartments in Colorado Springs, CO.
Springs at Allison Valley offers luxury townhome-style apartments in Northgate, Colorado Springs, CO, and the finest amenities in the area. Contact our expert management team today to schedule your tour.